CHICAGO--(BUSINESS WIRE)--Kemper Corporation (NYSE: KMPR) announced that Miguel Edwards has joined Kemper as Chief Information Officer for the Life and Health Division. Edwards will report to Charles Brooks, SVP, Operations and Systems, and Mark Green, President, Life and Health Division. 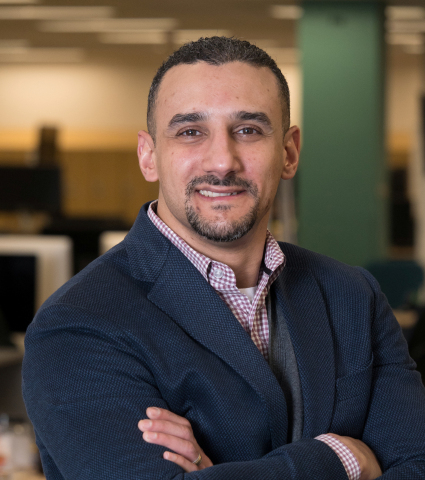 He will be based in Chicago and responsible for strategic technology investments and applications to improve the Life and Health Division’s ability to evolve digital platforms, improve the customer experience, and support key growth initiatives. Edwards joins Kemper from Allstate Insurance, where he served as Vice President, Strategy & Operations for Allstate Brand Distribution. He has held a variety of technology and leadership roles including serving as Senior Vice President at Cover-All Technologies, Inc., as well as Director, Business Engagement – Global Information Technology at Willis North America. Edwards received a BA in Business Administration from Metropolitan College of New York and an MBA from Rider University.